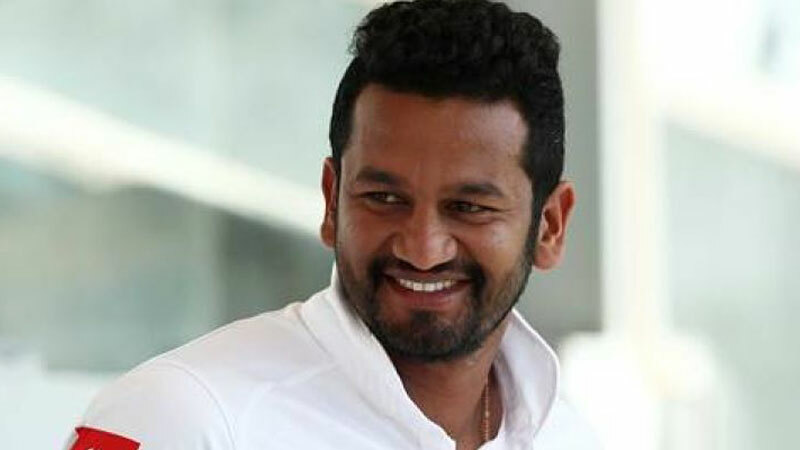 Sri Lanka Test Cricket Captain Dimuth Karunaratne who appeared in court over a road accident after driving a vehicle under the influence of liquor, was yesterday granted bail by Colombo Additional Magistrate Saliya Channa. Accordingly, Karunaratne was ordered to be released on two sureties of Rs.100,000 each. The Additional Magistrate also issued an order to temporarily suspend Dimuth Karunanayake’s driving licence. The jeep had been driven by Dimuth Karunaratne when it collided with a three-wheeler near Kinsey Road and Horton Place in Borella early on Sunday morning. The driver of the three-wheeler had sustained minor injuries and was admitted to the Colombo National Hospital. Borella Police informed the court that the complainant has informed Police that he does not expect to proceed with legal action against the suspect. President Counsel Rienzie Arseculeratne appearing on behalf of the suspect informed court that his client Karunaratne has expressed his willingness to purchase a new three-wheeler and offer it to the victim. Sri Lanka Test Cricket captain Dimuth Karunaratne, who was arrested over a drunk driving incident resulting in an accident has been granted bail after being produced before the court today . Reportedly, He was released on two sureties of Rs.100, 000 each and his driving license has been temporarily suspended.